Dr. Nadeem Naqvi has written this song specially for Karachi and Syed Imon Rizvi has composed and sung this song and we hope that people will appreciate the efforts. Apples and Bananas! 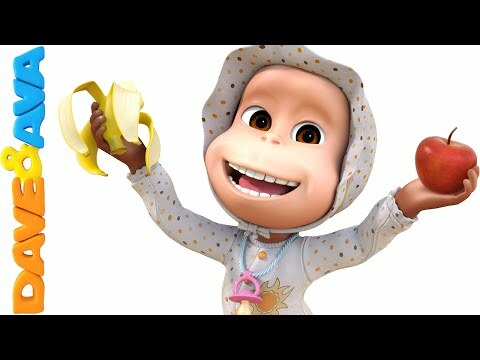 Treat your kids with this fun video, and help them learn sounds and letters! This traditional American children`s song is meant to teach kids on how to spell each vowel sound and its accentuation. Dave and Ava is a series of 3D animated nursery rhymes especially for young children, ages 1-4. Each episode features a toddler boy and a toddler girl dressed as a puppy and a kitten, and their animal friends. Our nursery rhymes teach little ones ABCs, numbers, shapes, colors, parts of the body and more! Iraqi Resistance for who the source of dignity is Abbas bin Ali (A). 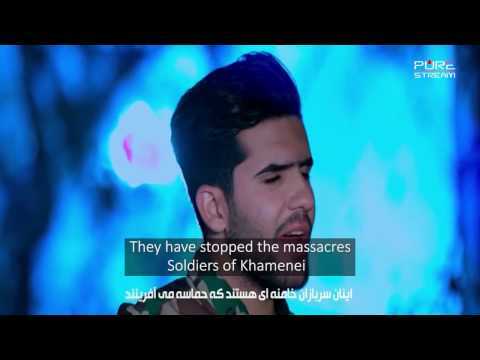 Song against the cowards enemies who are facing defeats at the hands of Iraqi\\\\\\\'s Resistance Forces - primarily Public Mobilization Force of Iraq. Kids song for Months of the solar calendar.